Three ran its ad-blocking trial on a select number of UK customers yesterday (15 June), in partnership with Israeli start-up Shine. Three couched the trial as a "technology test" for Shine, whose tech blocks ads at network level. Beyond this, neither the operator nor Shine has explained exactly how it goes about blocking ads. According to Engadget, the operator told participants they would not necessarily experience the "full Shine service" during the day-long testing period. "You might still see some ads on some websites, or notice some formatting errors," the site quotes the operator as saying. "Don't worry - this is something we're aware of, and we're working to fix it." 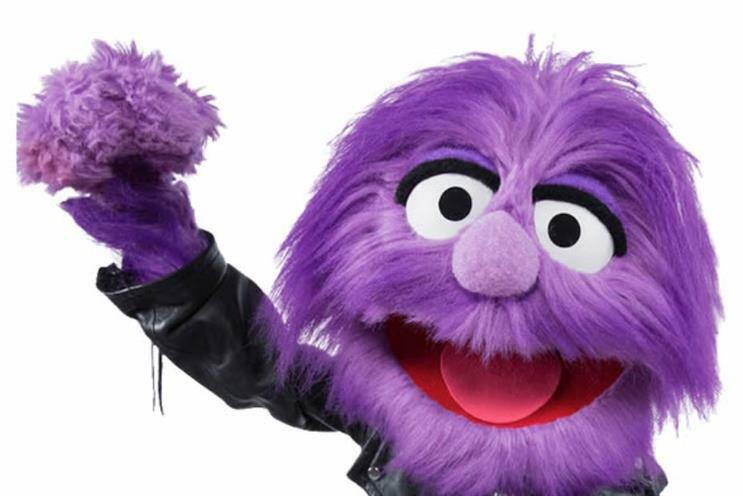 Three confirmed the trial launch to Campaign, but has yet to commento on the number of users taking part or exactly what the operator is looking for from the trial. The news comes as the Reuters Institute for the Study of Journalism finds that UK usage of ad-blockers has risen again, with 24% using the software. Across Reuters' sample, only 8% use ad-blockers on mobile. While Three claims it has launched an ad-blocking service because ads swallow up to 40% of customers' monthly data plans, this isn't a concern for consumers yet. According to the Reuters report, a tenth is worred by the impact of ads on data plans or battery life. The report was based on 50,000 online news consumers in 26 countries. Other operators are examining alternative models to ad-blocking. Tesco Mobile, a mobile network virtual operator jointly owned by O2 parent Telefonica and Tesco, will knock £3 off consumers' bills if they watch ads. The scheme has been launched in partnership with Unlockd, a specialist firm which allows users to 'pay' for the phones or bills by viewing ad content. Its CEO, Matt Berriman, expressed a common industry view that Three's move is simply to recoup the ad revenues it's missed out on: "Consumers are used to advertising and part of it is entertainment," he told Campaign. "Three’s position is really fundamentally an attempt to just get a position at the ad market table." Should brands split media planning and buying?